This article is an original contribution by Amanda Masters. 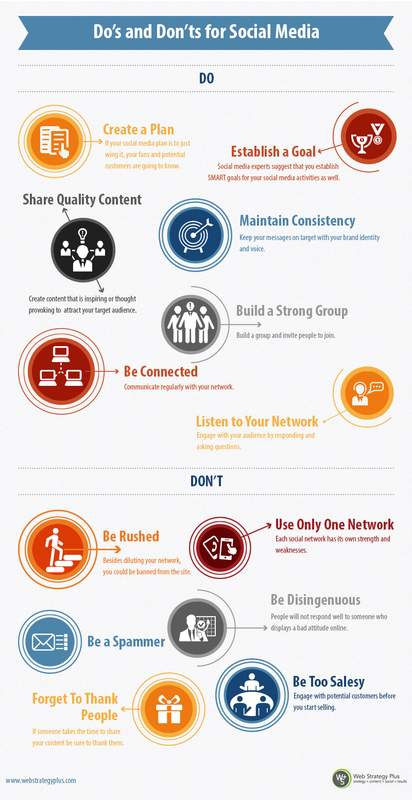 Find out how you can become a part of Social Media Enthusiasts. Social Media Enthusiasts is a networking community providing the latest news on Social Media, Branding, Marketing, Web Strategy and more. We welcome new contributors and chapter leaders who would like to share their thought leadership on various business related news, trends and strategies.